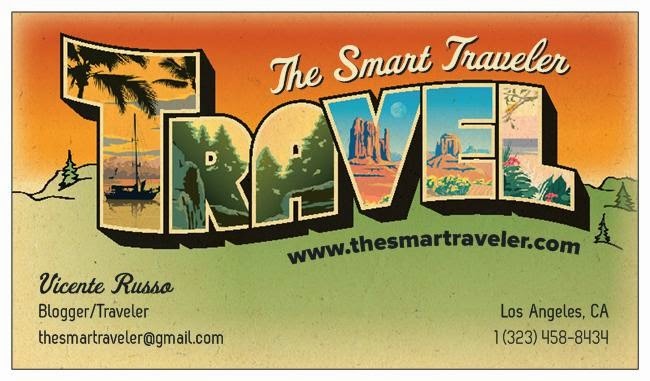 The Smart Traveler: The airfare hike! People ask me lately: What is happening with the airfares this summer? After two years with the lowest airfares ever, the airlines are catching up and increasing substantially their fares. Experts are talking about 30 or 40% increase over last year and if you search online you will see for yourself. So, what one to do to find the best airfare available for your next trip? First, plan in advance. The best deals are available for the "early birds". No more last minute deals, actually, it's quite the contrary, last minute airfare is off the charts! Second, use a online search engine, like Kayak, Sidestep or Bing, to compare fares, nearby airports or even to find out if your flight's fare will go up or down - Bing offers that service with your search. Also, if you can be flexible with dates, it always help! Remember, sometimes it's better to buy one way with one airline that offers the best price for that leg of the trip and buy your return ticket with another airline. I did that when I went to Vegas this year - I flew from Fort Lauderdale to Vegas with Southwest, non stop, for US$105 and flew back with Delta, non stop, Vegas to Fort Laderdale for the same US$105. American was charging US$420 for the same itinerary on the same dates. Finally, look for the regional airlines, that normally don't show on the search engine. Southwest has great deals on their website. Bottom line, to get the best deals plan ahead and do the homework... it's fun!